Q: Why Use A Mortgage Broker? A: A Mortgage Broker can be a tremendous aid in finding you the best commercial mortgage loan amidst the hundreds of banks and lenders out there. A good broker will help you prepare a professional loan application package and submit such to a myriad of top financial lending institutions. A good broker will explain the nuances of each proposal and help you make the best decision that meets your objectives. Simply put, you could not get access to the same financing offers by yourself. And, a broker doesn’t get paid unless you find and fund the right loan. Q: I found you online, how can I trust you? A:Service One Commercial Mortgage is highly rated by the Better Business Bureau of CA. We are proud of our A+ (highest) rating awarded by the BBB. We are equally if not more proud of the fact that Zero Complaints have been registered against the firm since inception. Additionally, our President holds many licenses to conduct business and has a perfect reputation and track record. You can follow our staff on Linkedin for more details. 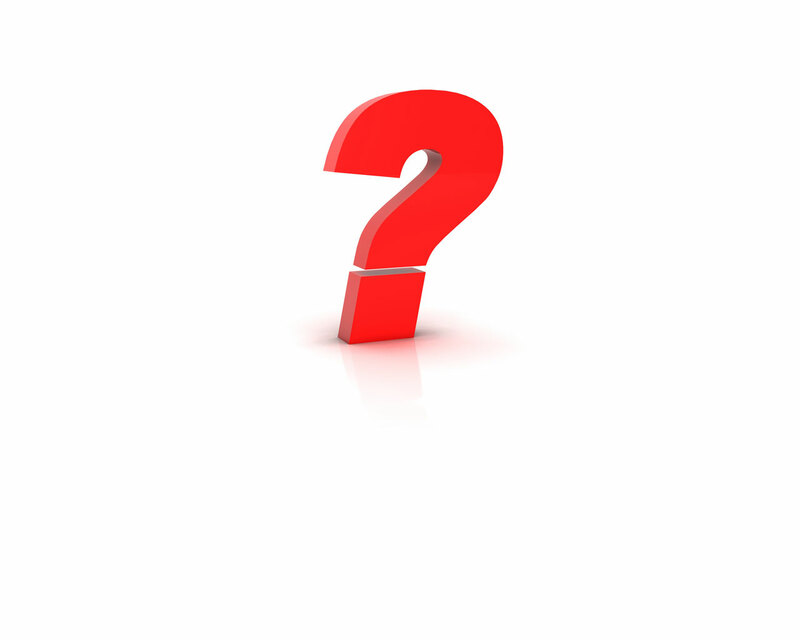 Q: Is there a fee to get a Commercial Loan Quote? A: Never! Our staff will work diligently to prepare a loan Summary application and submit to our lenders for a preapproval letter and Letter of Interest (offer sheet). There is no fee for this service. If you approve of the loan we find for you, you agree to pay our fee at the closing of the loan, not before. A: Each scenario differs, but we do close many commercial loans within 30 days and most all within 45 to 60 days. Q: What Paperwork Will You Need? Q: Can I get a Loan without showing tax Returns? A: For Apartment Building Loans, such programs are available. For Commercial Mortgage loans, tax returns are almost always mandatory, unless applying for a Bridge Loan or “Hard Money” loan. Talk to a S1 Commercial Loan Officer for details. Q: When Can I Lock My Rate? Q: My Scenario and/or property is unique, can you still help me? A: Our pride and dedication is in our flexibility and our ability to fund difficult loans. Chances are if we cannot find you a good loan, the loan does not exist. Q: What Fees Will I pay? A: This depends on your loan scenario. Some loans (SBA) for instance, pay the broker free for you, so no broker fee would apply, but the SBA Guarantee fee would apply (See SBA Loans). On Commercial or apartment loans the fee will vary depending on the deal and the lending source. A good rule of thumb is 1% total, of the Loan Amount. Your S1 Commercial Loan Consultant will put this information in writing for your review during your initial discussions. Q: I wish to purchase a commercial office building – how much down payment will I need? A: SBA financing for the purchase of Real Estate is available to 90% Loan To Value. Apartment Building Loans usually go as high as 80% Loan to Value and most Commercial Mortgage loans (non-SBA, Conventional) to 75% or 80% Loan to Value. Q: What States can you lend in? A: If the scenario is right, we can lend in most states, or partner with a sister firm.